Venue: Azad Bhawan Auditorium, ICCR ITO, New Delhi. 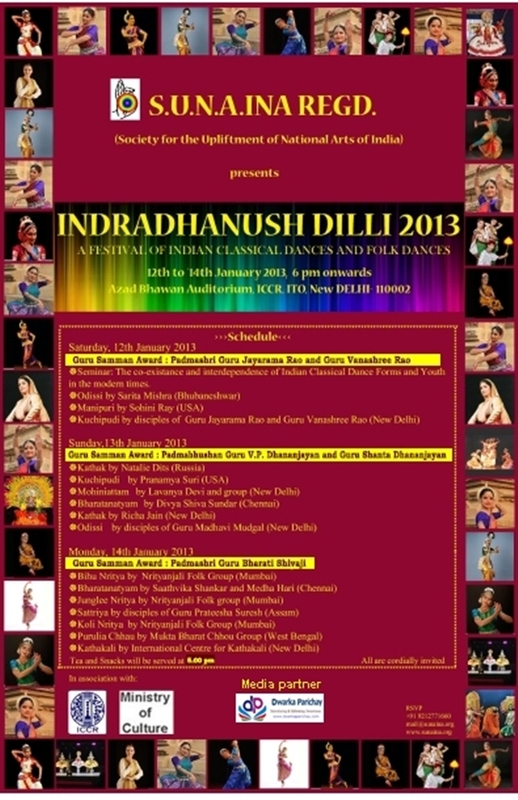 Seminar: Co relation and Interdependence of Indian Classical Dances and Youth at 5:30pm, on 12th January 2013. हमारी भी सुनो अंकल ….. Positive Media can bring Prosperity for all.